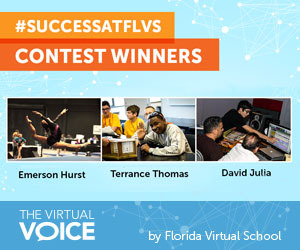 To celebrate our tech-savvy students, FLVS is hosting a contest from Dec. 3, 2018 through Jan. 14, 2019. We want to see how our students are engaging in computer science activities — from coding to construction! 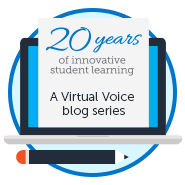 FLVS has certainly grown since we first opened our virtual doors in 1997. We’ve come a long way over the years, and so have our students! Over the last several weeks, FLVS students have been sharing what makes them unique in our fall photo contest on social media. 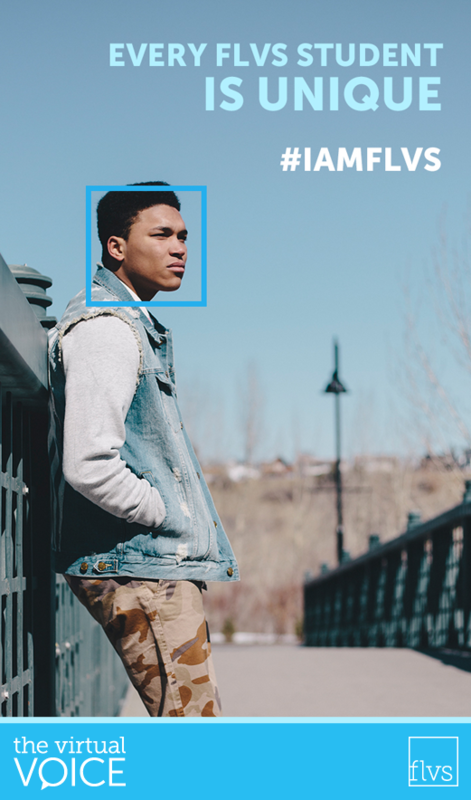 Using Instagram, Twitter, or Facebook, participants were asked to submit a photo showing what makes them one-of-a-kind using #IAMFLVS. It was truly inspiring to see so many entries (including many of our new elementary students!) and hear all of your stories. We also enjoyed following the journey of several students who participated in our contest in years past! We loved hearing how the flexibility of FLVS allows you to be yourself and follow your dreams. As we have in previous contests, three winners were selected…one at random, one by our judges, and one by popular vote. And now, we’re excited to present them to you! This year, we saw all kinds of inspiring and amazing student stories in our fall photo contest. 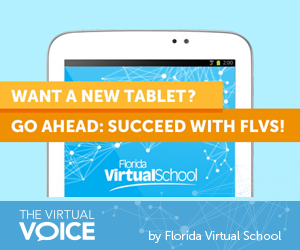 Over the last two months, students have been sharing images on Instagram, Twitter, and Facebook showing how they have succeeded with the help of Florida Virtual School. In the photo caption, students were asked to explain how FLVS has allowed them to do great things using the hashtag #SuccessAtFLVS. 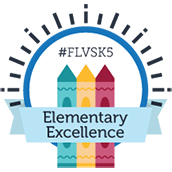 Three winners were chosen – one at random, one by popular vote, and one selected by FLVS judges. We received images from hospitalized and homebound students, students entering the ROTC, community service volunteers, musicians, artists, athletes, and aspiring entrepreneurs – all of which made us wish we could have chosen more of you! From the simple to the spectacular, we heard from all kinds of students during our “Go Ahead: Succeed” contest. Using Instagram, Twitter, and Facebook, students submitted photos of themselves and told us how they have succeeded with FLVS. Thank you to all of our amazing students who entered, from athletes to artists to world travelers to bookworms. We loved hearing your stories. Keep the success going and let us know how FLVS has helped you or your family in the comments below. You can also join the conversation on Instagram by following us at @floridavirtualschool. We might even share your story in a future post! 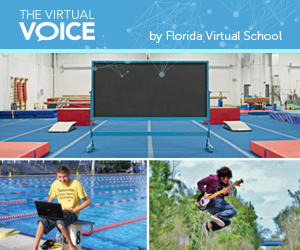 At the end of August, Florida Virtual School kicked off the 2013 student photo contest on social media. Running through September 22, the photo contest helps to engage students, encourage creativity, and create a buzz around social media as many of us dive into a new school year.